Poaching activity in Gorongosa National Park (GNP) in central Mozambique has fallen by 72 percent since the beginning of this year, a park official said here on Monday. The remarks by Rui Branco, head of surveillance at GNP, followed the arrest last week of seven teachers and three GNP guards in possession of ivory and precious stones. Branco attributed the success in combating poaching to the team work of natural resources committees. “The collaboration of the local committees led to the seizure of 35 guns that were used by poachers to slaughter animals, and the conservation law that inflicts heavy penalties on illegal hunters also contributes to the reduction of the activities,” he said. This year, 240 traps set up for capturing large animals in the buffer zone of the park have been removed, Branco said. However, Branco said, in Limpopo National Park, in southern Mozambique and linked to South Africa’s Kruger Park, at least 30 elephants have been killed so far this year, compared to 22 of last year. 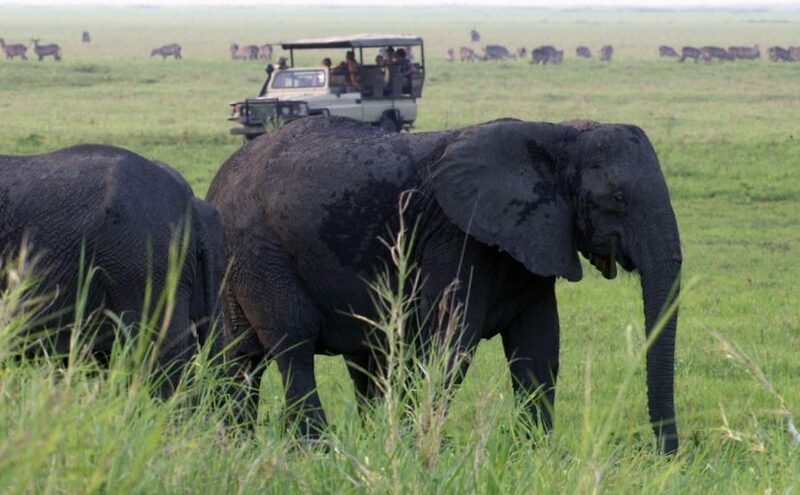 The Gorongosa National Park is the largest wildlife park in Mozambique, which has a total of 84,000 animals, including 650 elephants and 100 lions.